Club Penguin Cheats by Mimo777 Club Penguin Cheats by Mimo777: Everyday Phoning Facility Returns To Normal! 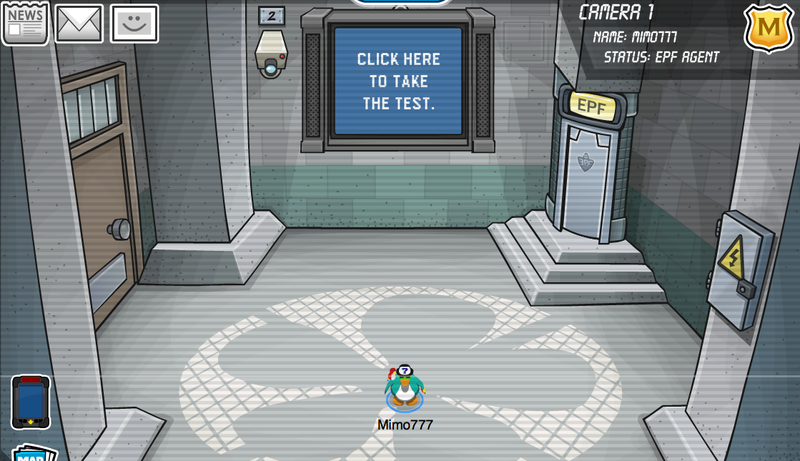 Club Penguin has fixed the Everyday Phoning Facility! Seems kinda weird that it was just automatically fixed, don't ya think? When do you think the Battle of Doom will return? What room do you think it will be in next? CP did say it would be fixed next week. I hope that something simalar to Battle of Doom will come soon. I really need some more badges. I think Herbert will attack the Nightclub next because it's the source of all Partying even when there are no partys happening!!! I found another glitch. Every since ghe puffles have been updated, only one puffle gets hungry andneeds to be taken care of. weird right? I don't know if it is only for me on this one, but could you check it out? please Mimo?